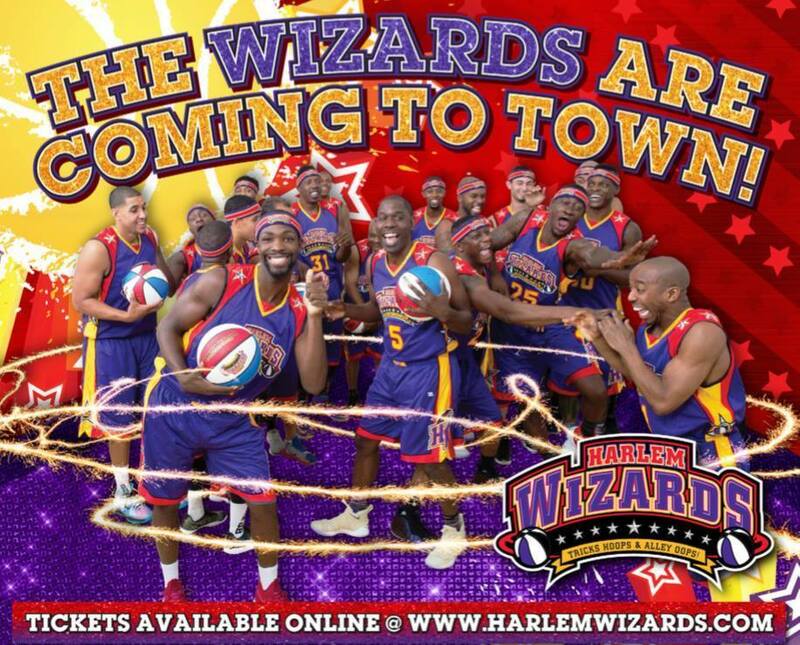 Tickets available online at www.harlemwizards.com or in person at Jimmy's Trophies and all OCESD schools. February 9, 2019. Doors Open at 6PM; games starts at 7PM. Game also features: Food, 50/50 Raffle and team merchandise/souvenirs. Funds raised go help support the Wyandotte Academy PTC.